A revolutionary course designed to ignite change in food thinking. 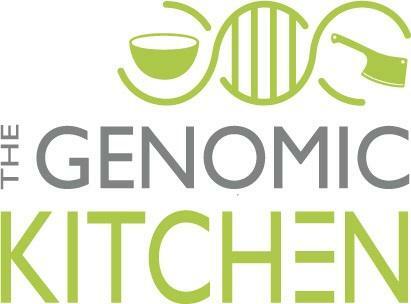 The Genomic Kitchen for Nutrition and Health Experts course is a professional-level companion for the Genomic Kitchen course for individuals. This course provides in-depth insights into the nutrition science and educational strategies behind the Genomic Kitchen.